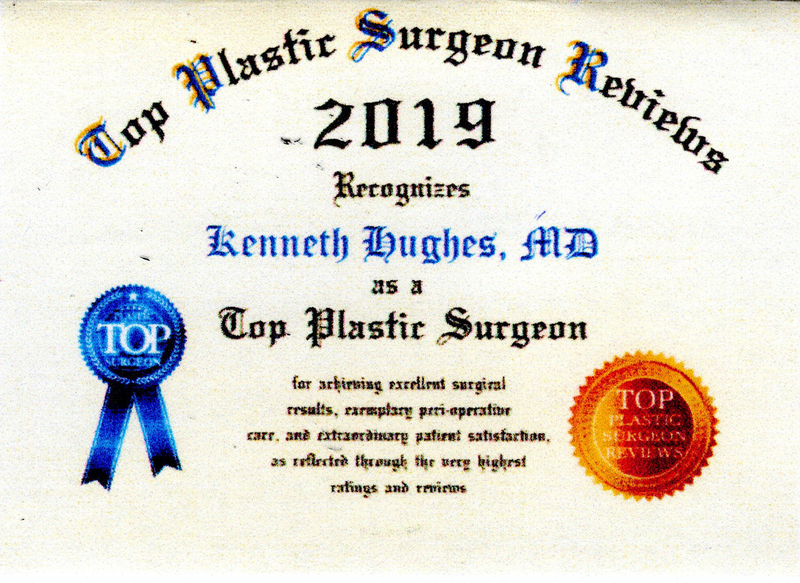 Hughes Plastic Surgery is built on a foundation of principles that consistently sets the highest standards in plastic surgery, and continually exceeds patient expectations in results. The first critical component of Dr. Hughes’s renowned success is the strength of the academic platform upon which the practice rests. 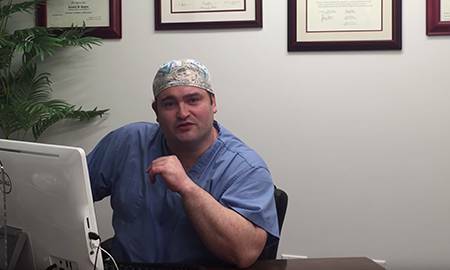 After serving as a clinical instructor in plastic and reconstructive surgery at Harvard Medical School in Boston, Dr. Hughes now offers his unique talent, and extraordinary training, to the Los Angeles and Beverly Hills areas, as well as to an international patient base. For three decades, Dr. Hughes has sought, and excelled in, the most competitive of academic environments. He received the most sophisticated training at Harvard University, excelled in his 6 years of plastic surgery residency, and returned to Harvard for a cosmetic fellowship at Harvard University’s Beth Israel Deaconess Medical Center. Only two plastic surgeons, out of the thousands in the US, have been honored with the Harvard cosmetic fellowship.